Star Girl - Stay stylish with Star Girl’s limited edition accessories! Home Featured Slide Stay stylish with Star Girl’s limited edition accessories! Get the perfect stylish gift this season! 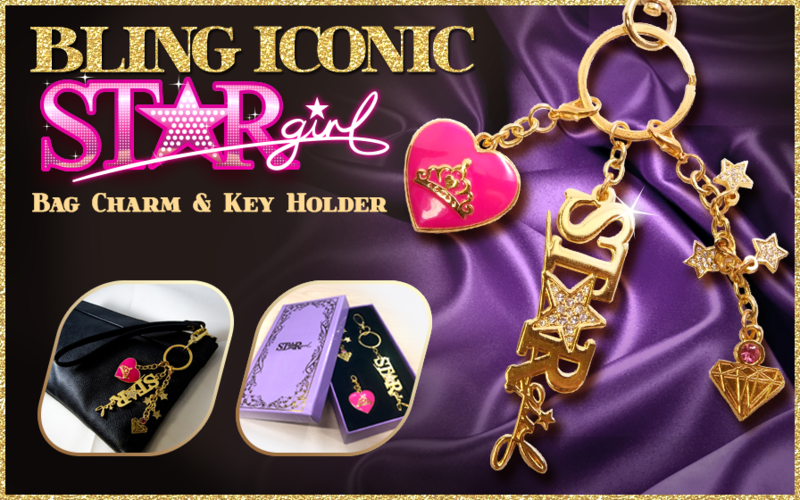 Be hot and chic these coming holidays with your very own Star Girl key chain, available for FREE! Just accumulate up to $29 US worth of purchases within December 1 to 31 to get your free item. To redeem, just click the in-game banner in any Star Girl app, choose Redeem Now, and fill in your shipping information. What are you waiting for? Shop til you drop and grab your item fab Star Girl key chain now!